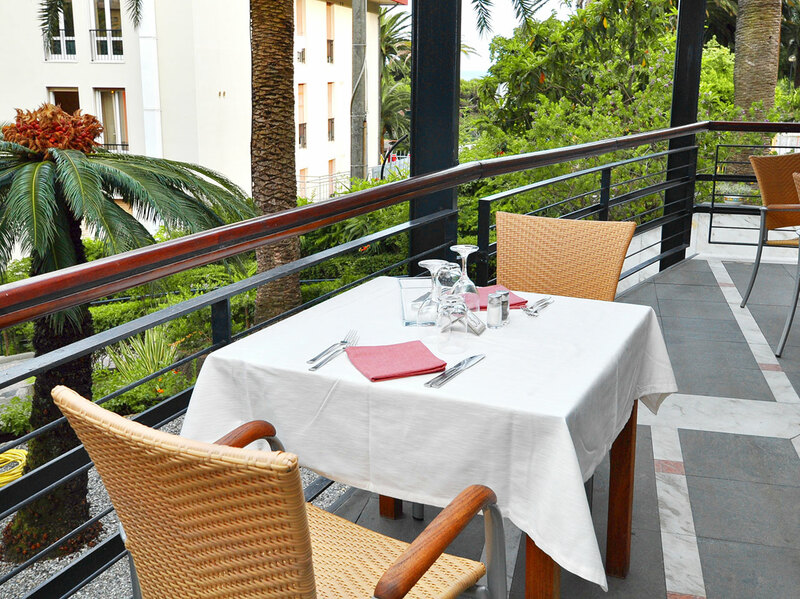 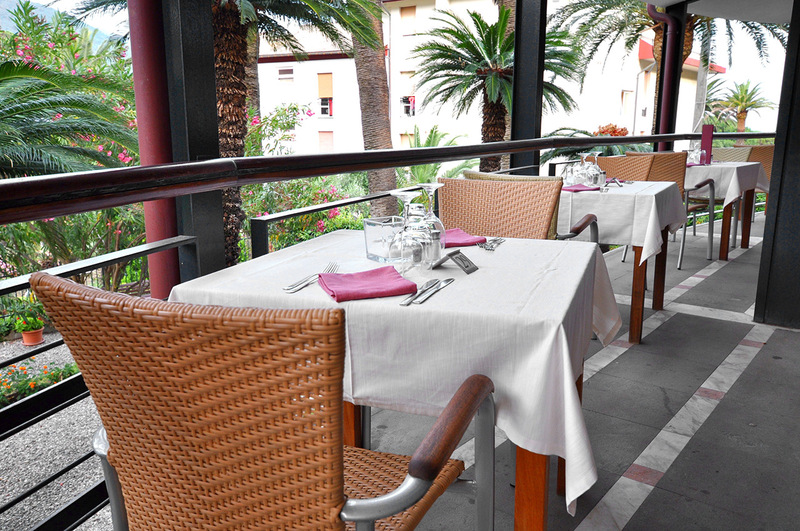 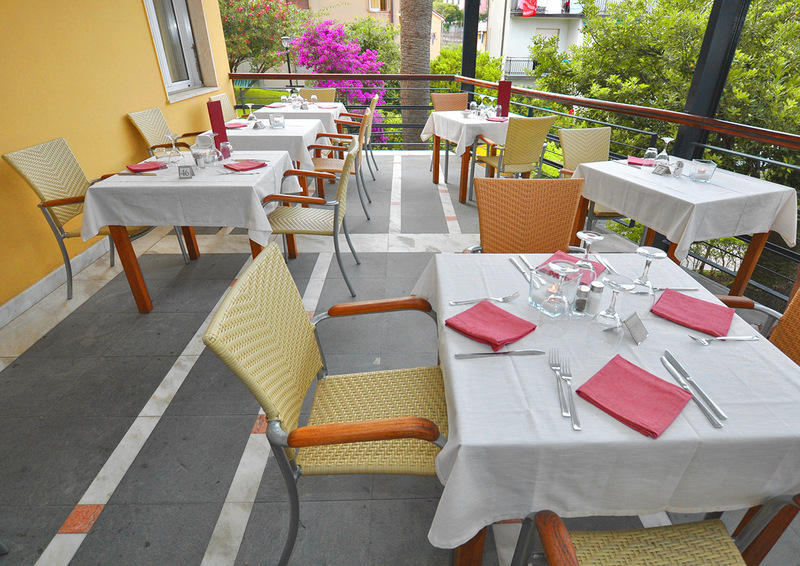 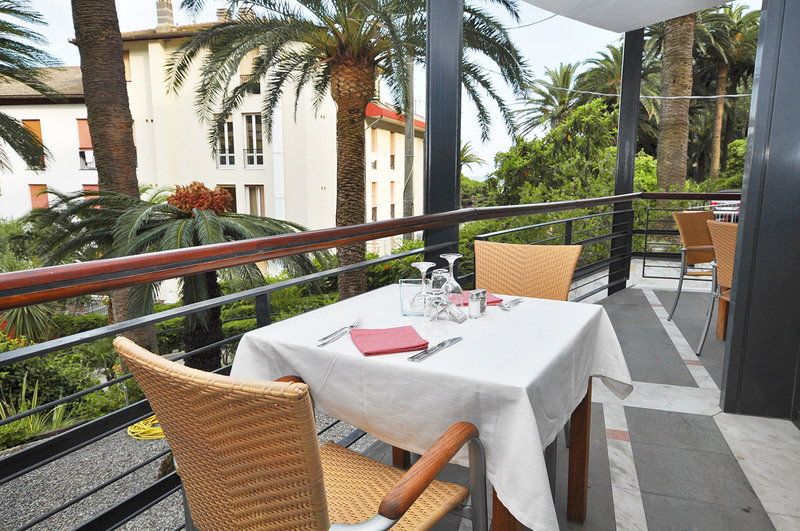 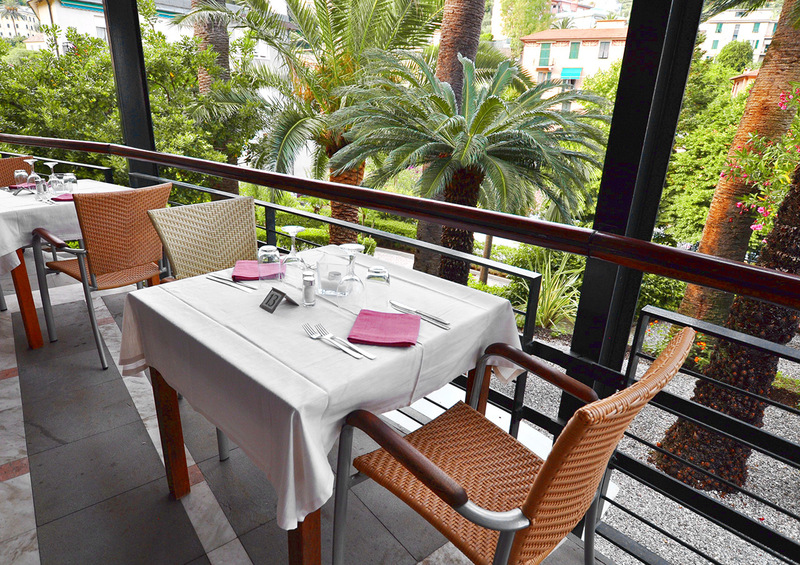 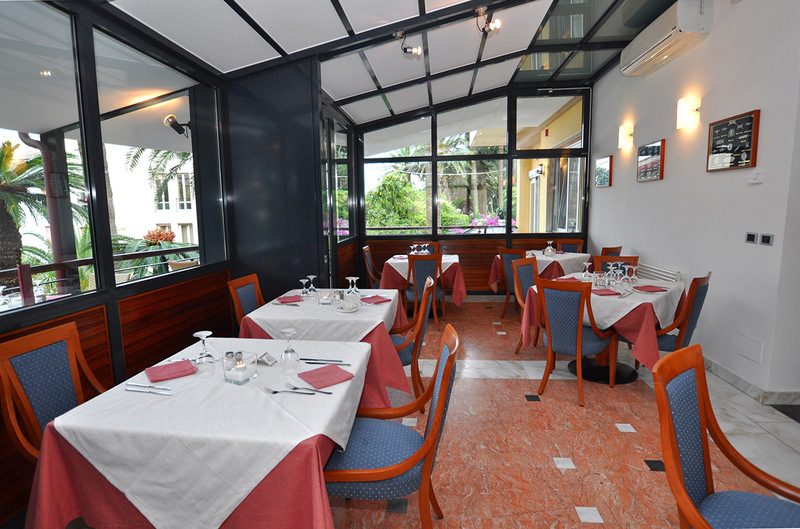 During the nice season breakfast and dinner can also be served on the outdoor terrace of our restaurant. 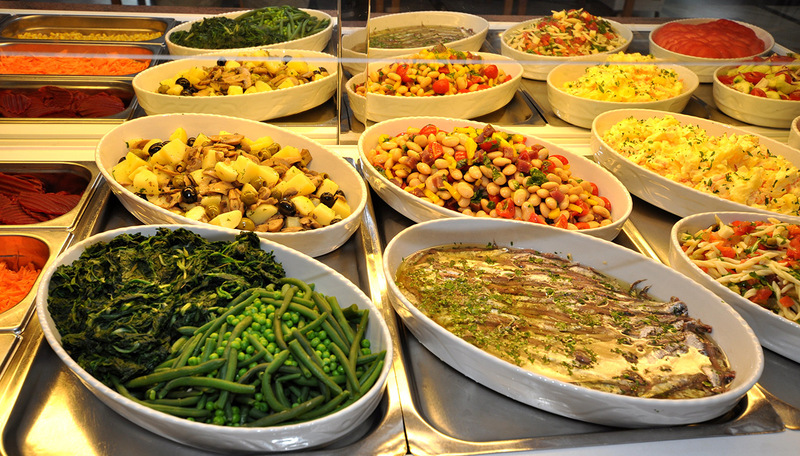 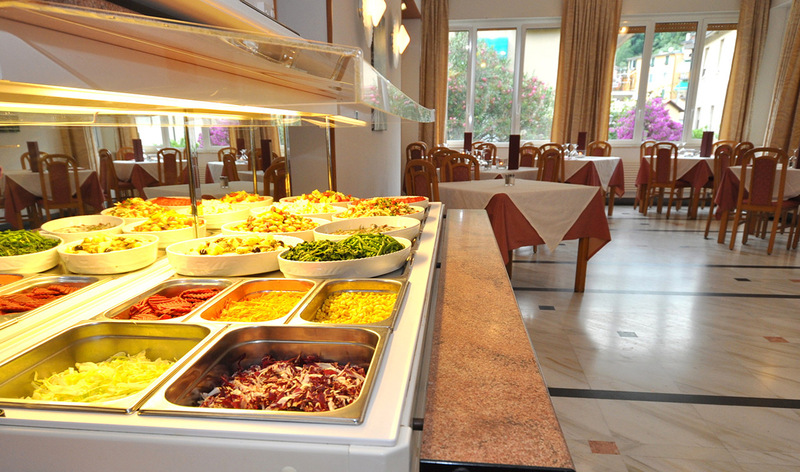 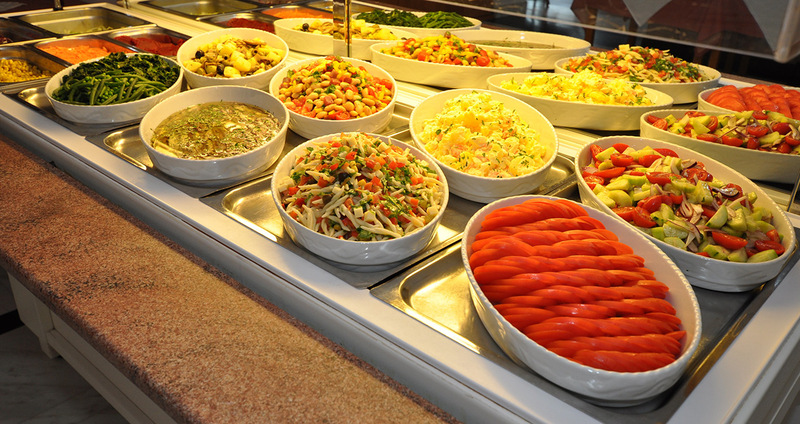 The rich breakfast buffet offers scrambled and hard boiled eggs, bacon, sausages, homemade cakes, croissants, sliced ham, salami, cheese, yogurt, jams, cereal, fruit juices, different kinds of bread, toast and fresh fruit. 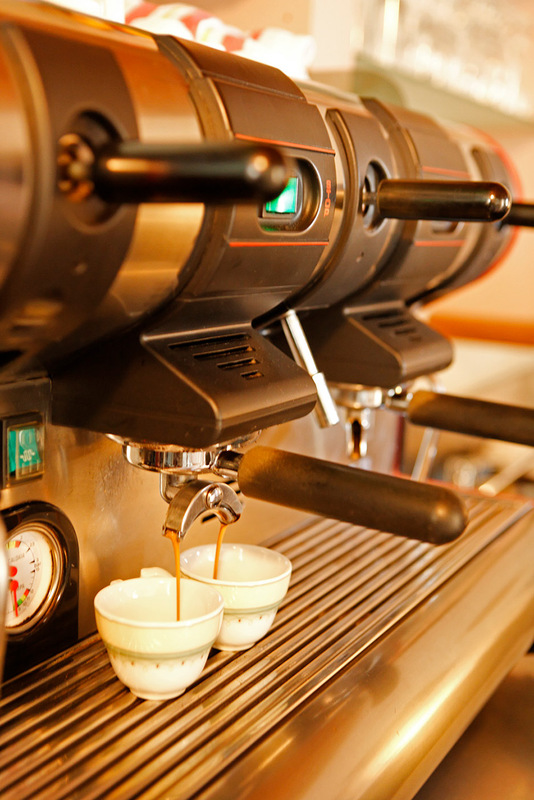 Hot beverages are served at the table. 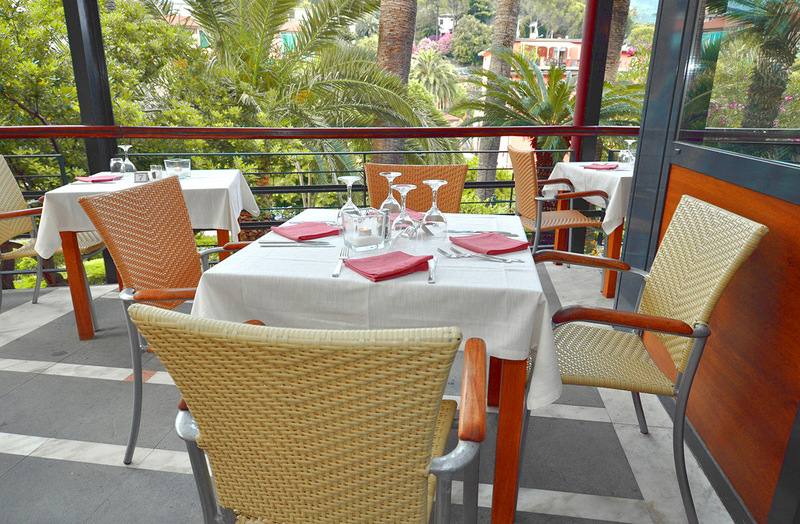 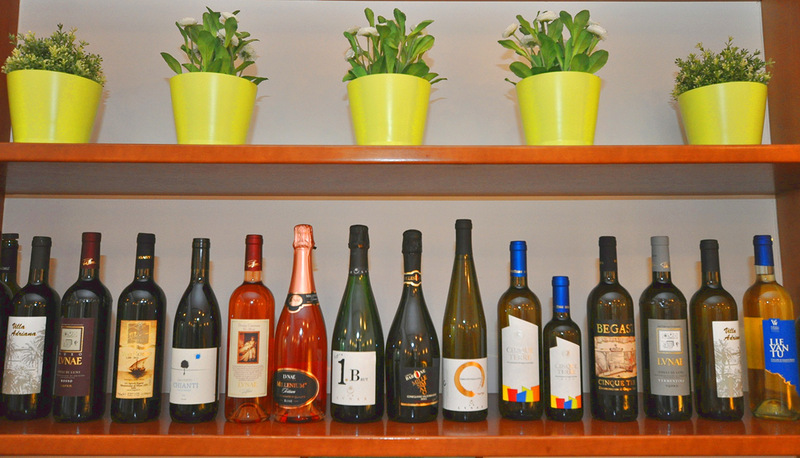 Our kitchen crew prepares dishes of the Ligurian and Italian tradition every evening. 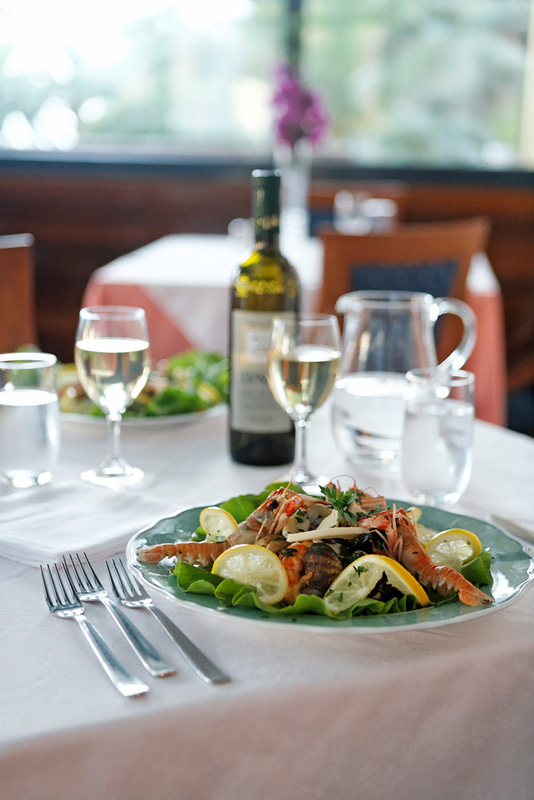 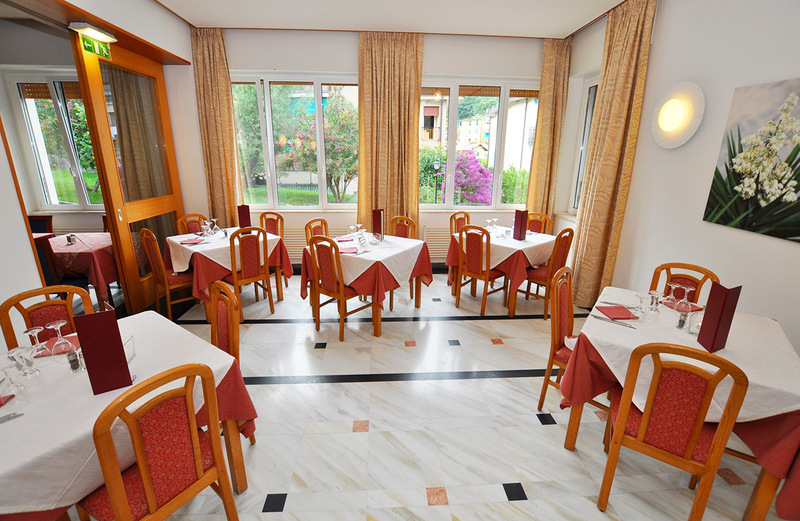 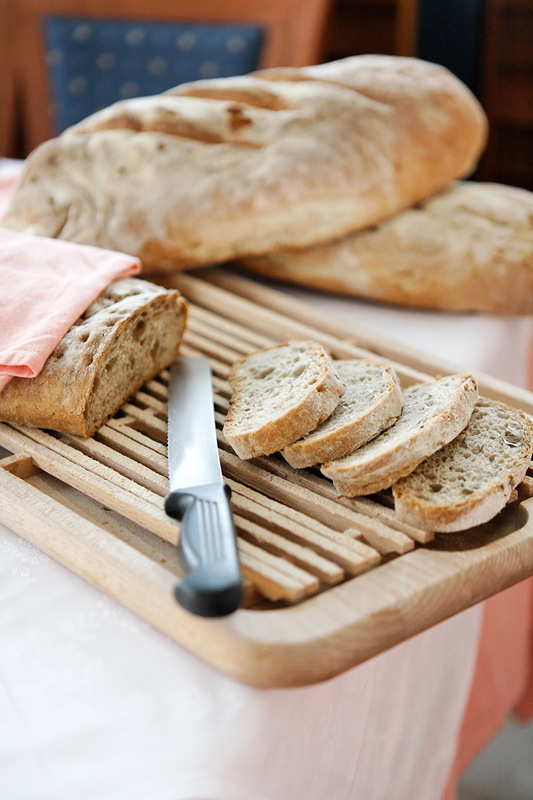 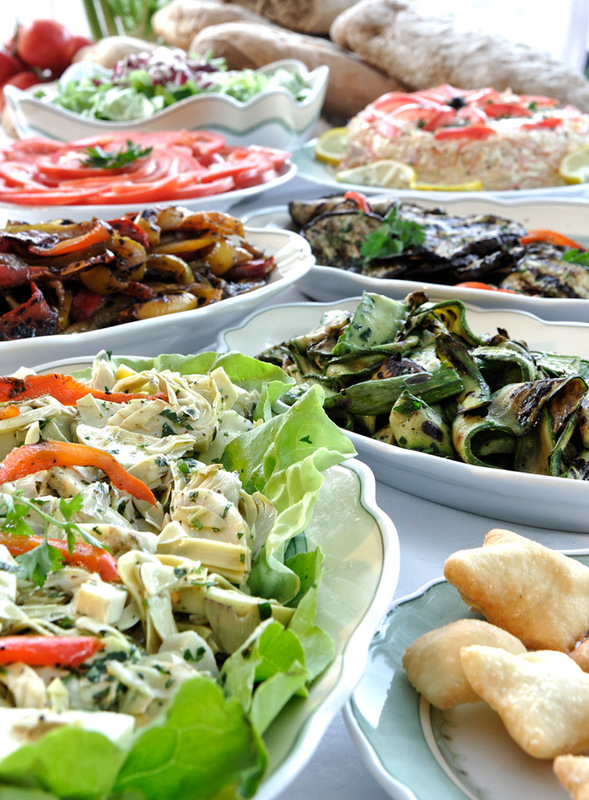 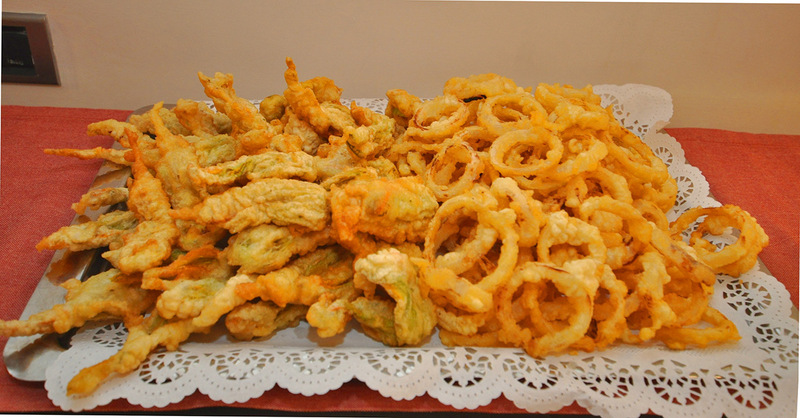 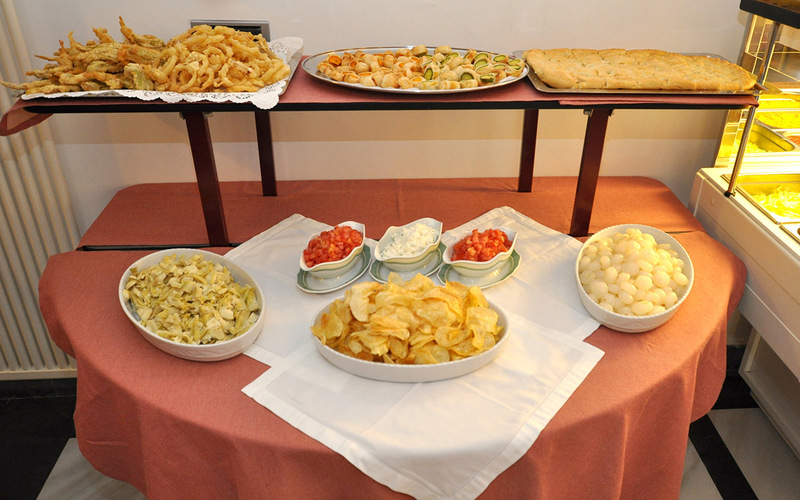 We also look forward to offering dishes to our guests with allergies, intolerances and special requests.